Smith & Wesson's most popular handcuff. 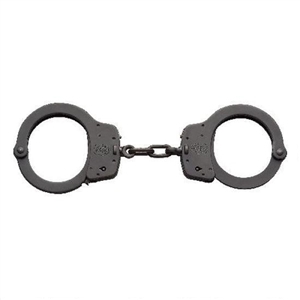 Smith & Wesson handcuffs are fabricated from the finest quality carbon steel. They are manufactured with heat treated internal lockworks featuring smooth ratchets for swift cuffing and double locks to prevent tampering.